Of course, most pets can’t have a regular birthday cake -- but other pet-friendly alternatives will be a great substitute! If you’re stuck on some great ideas, then there’s no need to worry, since the possibilities are endless! 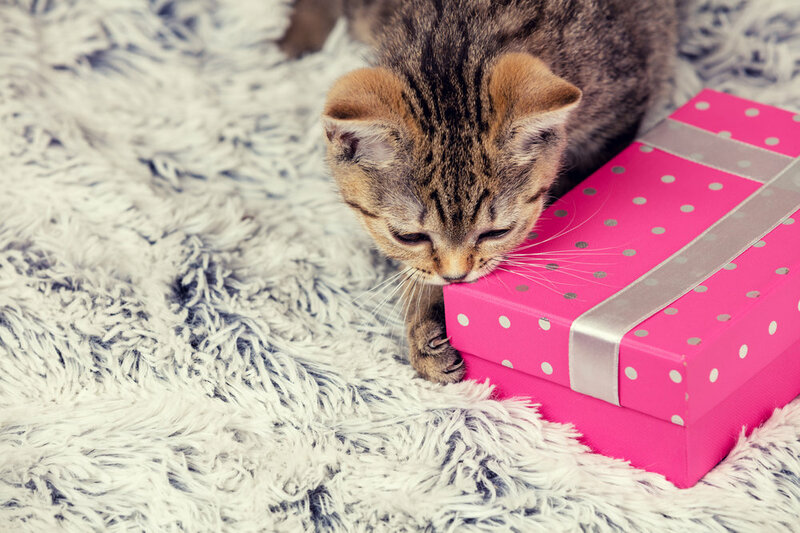 If you’re celebrating your dog or cat’s birthday, then get them a bag of their favorite goodies, which sometimes come in a special, birthday-themed package! Now, if you’re celebrating the birthday of your parrot, you can make them some bird-friendly treats for the occasion! No matter what you choose, your pet will undoubtedly feel the love! Looking for the best way to preserve a monumental birthday for your beloved pet? Why not set up a photo shoot! Of course, it doesn’t have to be extravagant, but you can be as creative as possible when doing so! To start, you can piece together a “set” and add fun props such as birthday decorations, a cake and more; the possibilities are endless and beautiful. Additionally, if it’s your pet’s first birthday, you can certainly make this a new tradition for the years to come! Want to have an actual celebration for your pet? Throw one at home or at the local park (if permitted)! When it comes to a party for your pet, you can undoubtedly invite over their “friends” and have an absolute blast. If you’re down to make this an over-the-top situation, then you can set up a list of pet-friendly activities for the pets and their owners! It will not only be a fun time, but it will also be the most memorable, too! Your pet will indeed thank you for it in the process! Looking to visit our store? Give our Mineola store a call at 516-739-1015 to see what we have in stock or visit our website!